I love that candy corns can be used decorating into the Thanksgiving season. You'll love these ideas Candy Corn Debra has put together. It's Debra from Housewife Eclectic. I can't believe that Halloween is just in a couple of days. Since we are going to be looking forward to Thanksgiving shortly, I decided to share with you some of my favorite Thanksgiving posts! 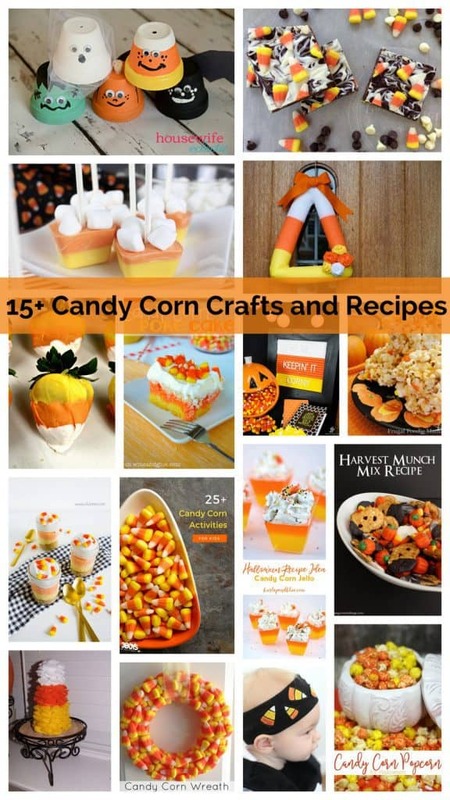 We’d love it if you pinned the Candy Corn image above!